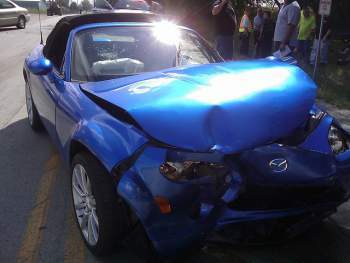 Every year, thousands of automobile collisions occur. In fact, California is one of the states with the highest statistic for traffic accidents and car crashes. These collisions may leave you suffering from physical injuries, emotional drama, not to mention a drastic change in your daily life. If you’ve been injured in a car accident, it is best to contact car accident and personal injury lawyers to defend your rights. Rawa Law Group is a full-service firm, with experienced attorneys and support staff to help you get the compensation you need. We can defend your rights and get you the settlement to pay for your injuries, pain, and suffering. Call us today for a free consultation to find out more about whether or not you are eligible for compensation. Get you the medical attention you deserve even if you have no health insurance get.